Pongal is a four days long harvest festival which is celebrated in Tamil Nadu with high spirits and lots of celebrations. It is a beautiful way of thanking Mother Nature for all the love in form of good harvest. 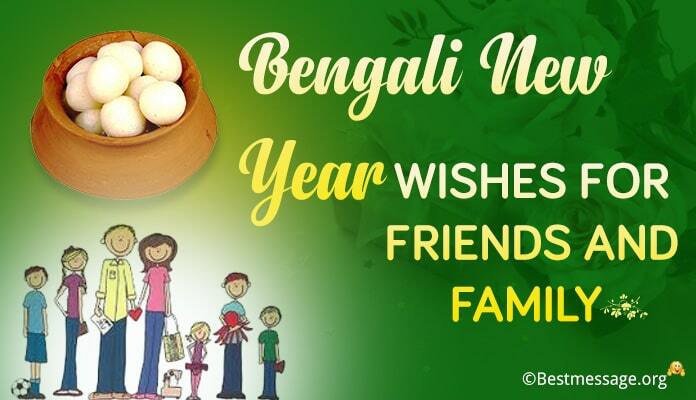 On this festival, families and friends come together and enjoy amazing feast, spending time together free from hassles of life. This festival falls on 14th or 15th of January. 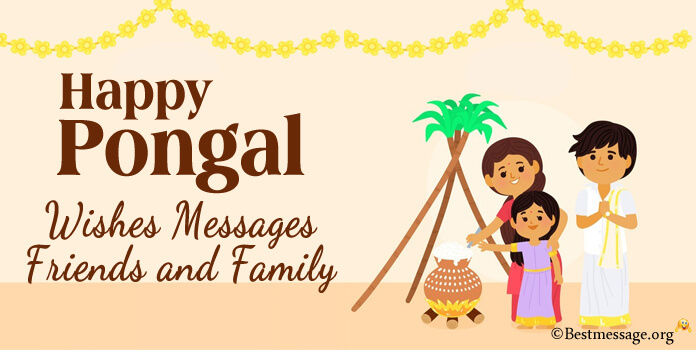 This is a beautiful time to send Pongal wishes and text messages to your family members and friends on Whatsapp or Facebook to wish them Happy Pongal 2018. 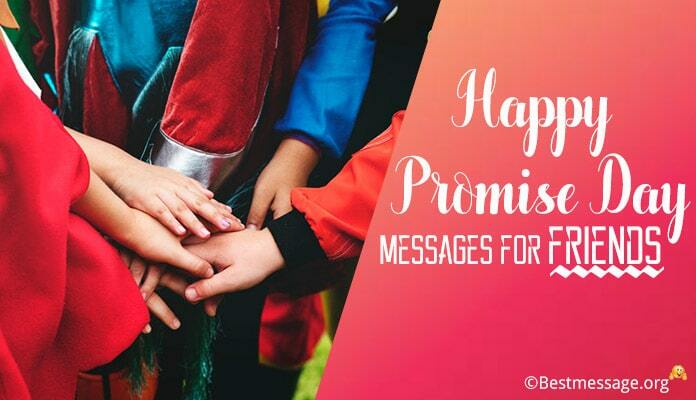 We bring to you the most wonderful collection of Pongal Messages and warm wishes 2018 that help you send unique text messages to your family and friends. 1. Pongal is the beginning of beautiful and vibrant days full of happiness and warmth… I wish that this crop harvest festival bring lots of happiness and success in your life.. May the changing position of Sun prove fruitful to you in every sense…. Happy Pongal to you. 2. The festival of Pongal reminds us that it is time for a new beginning… a time to set new goals…. A time to enjoy more success and a time to thank God for all this love and blessings…. 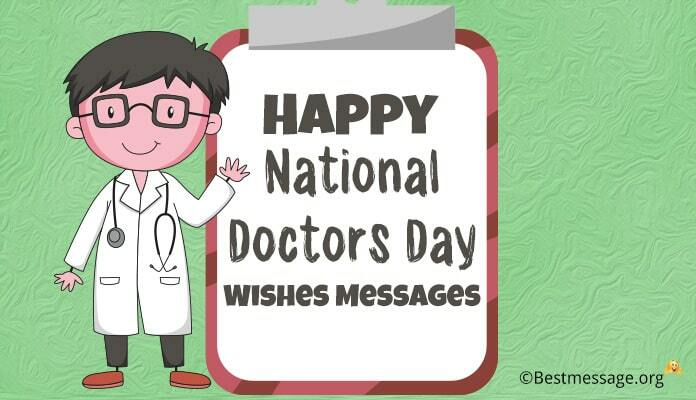 May you enjoy this blissful occasion with your loved ones…. 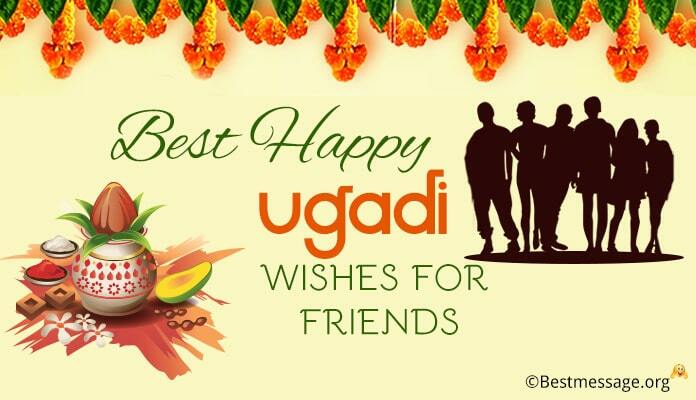 Warm wishes to you on Pongal my dear. 3. I wish that the festival of Pongal becomes the most auspicious occasion for you and your loved ones with more happiness and prosperity of good harvest filling your life with greater moments of joy and glory….Happy Pongal to you… I pray that you are always blessed and smiling. 4. May you enjoy greatest success just like the kite touching the highest skies…. May your life is filled with sweetness and happiness showered by God…. Sending the best of the wishes to the most wonderful family on Pongal… Wishing you all a very Happy Pongal. 5. May the festival of Pongal prove to be a new beginningfor you… may you reach to a new destination… may you are blessed with prosperity and success….may there are no sorrows and only smiles… Warm wishes to you on the occasion of Pongal my dear friend. 6. To the most amazing family… I wish that this beautiful season of harvest bring in our lives more reasons to feast, more reasons to smile and more reasons to be together with each other…. I wish that we are all successful in whatever we do…. Wishing you all Happy Pongal. 7. Sun has started with its northward journey and it is the time to celebrate… May there is prosperity and glory in our lives…. May there are new opportunities and new success stories to write…. With lots of love and hugs, I wish you all a very Happy and Blessed Pongal. 8. As you start to feel the pleasant breeze… as you start to enjoy the fragrance of flowers…. As you start to experience the warmth and brightness of sun…. It is time for Pongal…. It is time to celebrate this beautiful harvest festival with the people you love…. Happy Pongal to you. 9. I wish that our family is blessed with more reasons to be happy…. 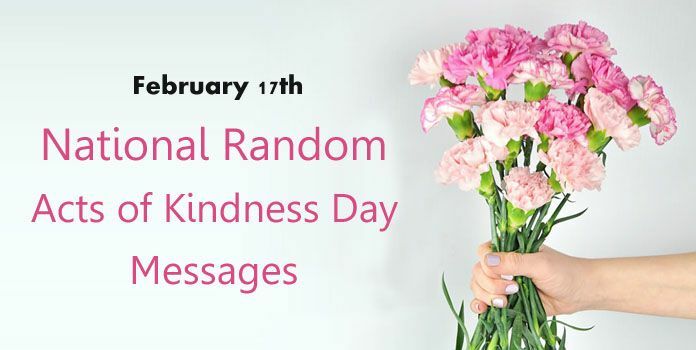 More reasons to celebrate… more reasons to spend time together…. 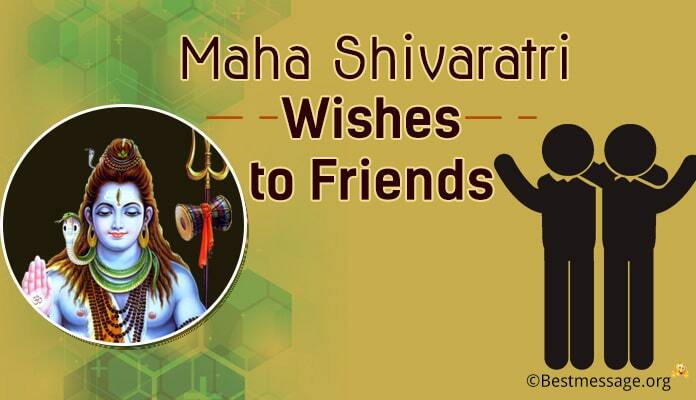 Let us come together to thank God for all his blessings and let us celebrate this auspicious occasion with love…. Warm wishes on Pongal to you. 10. On the divine occasion of Pongal, my only wish for you my dear friend is that you achieve all your dreams in this year…. You are blessed with greatest energies and positive atmosphere to live your life to the fullest and be successful…. Wishing you a very Happy Pongal.